The intense smell and taste of the Amsterdam City Diesel is an experience like no other, this Sour Diesel hybrid expresses exactly what we were looking for in a strain to add to our library. A very fragrant strain that grows beautifully structured and very resinous buds and a taste to remember. 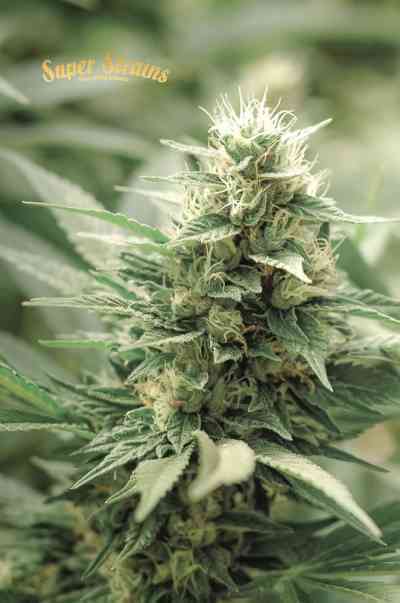 You can expect high yields of very tasty Cannabis a true connoisseur strain.